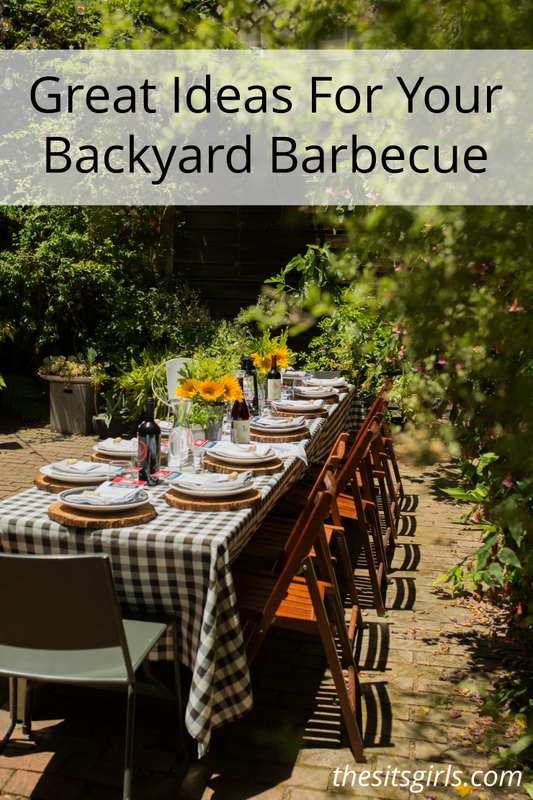 Warm weather is here, and it’s bringing backyard barbecues. All year long we yearn to entertain outdoors. 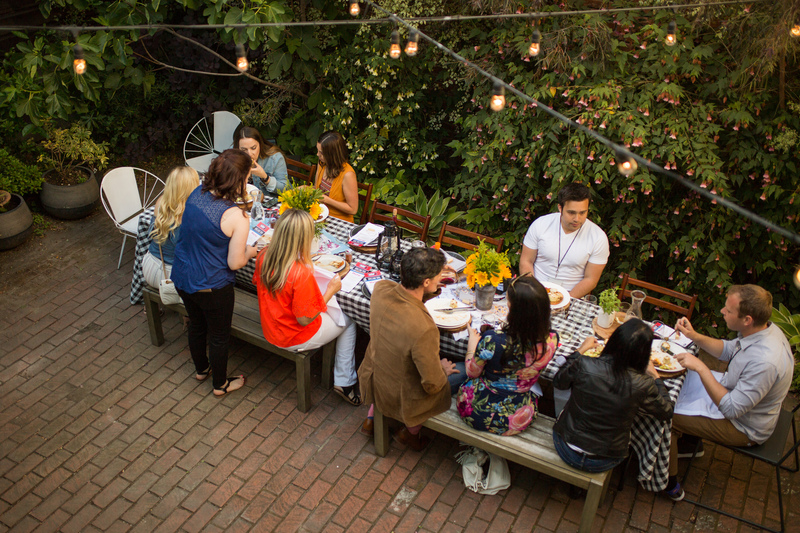 There is something relaxing about inviting your friends and family, and cooking on the grill. 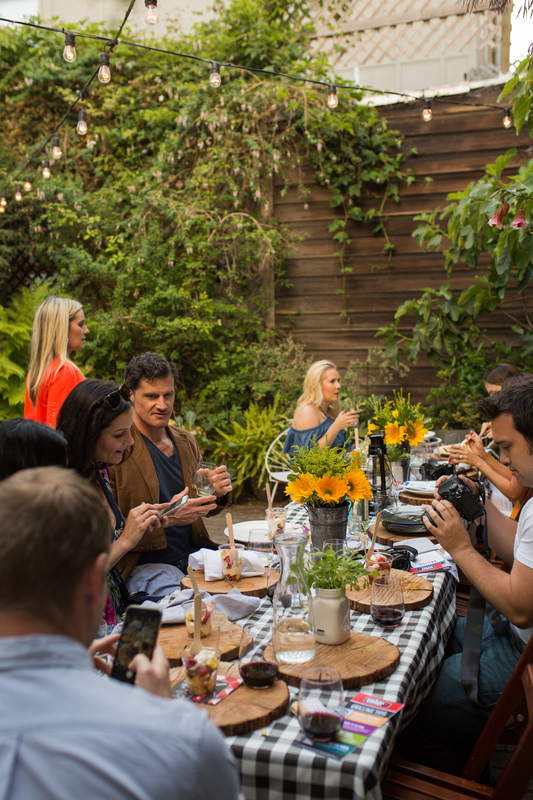 Good food, good people, and of course great wine, make for the perfect backyard party this summer. This post is sponsored by Line 39 wines, but all opinions are our own. 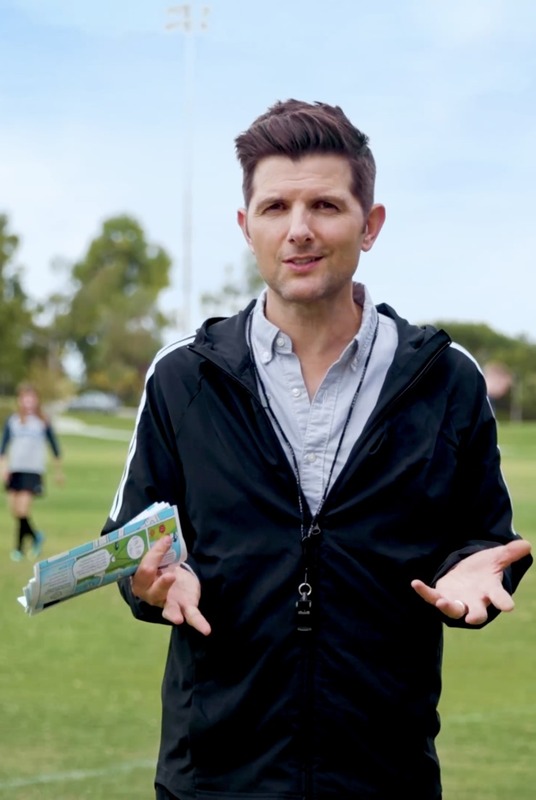 Content for 21+. 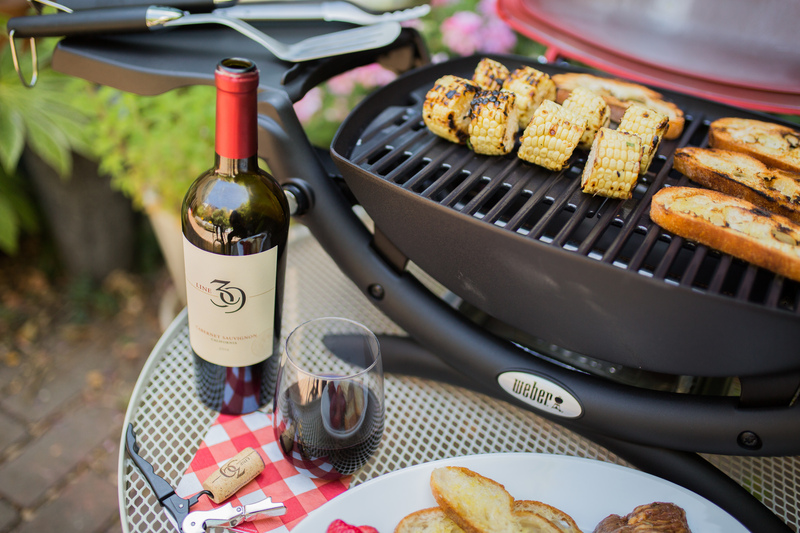 Line 39 wines is the perfect go-to for your outdoor entertaining needs. 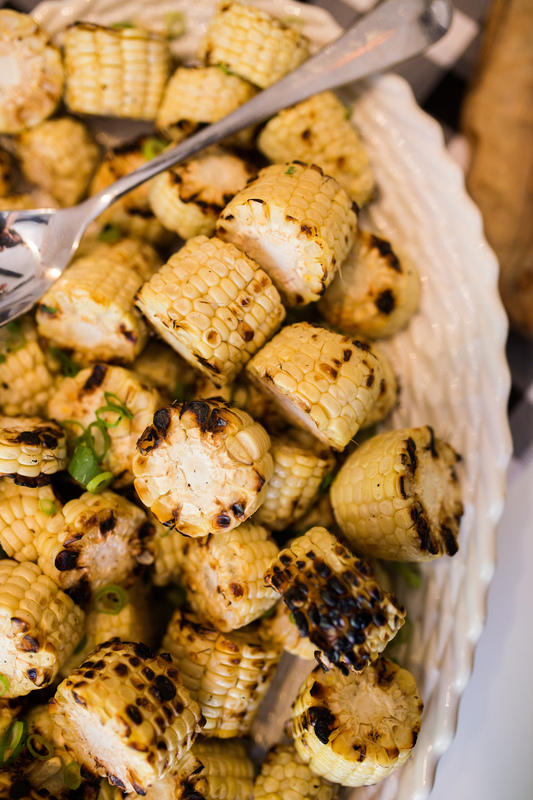 They have a varietal that pairs perfectly with almost any grilled dish. 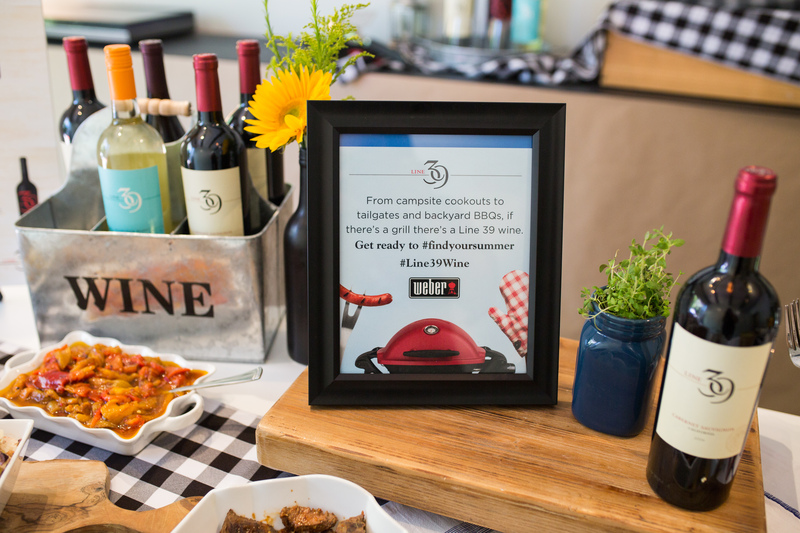 Line 39 is teaming up with Weber® Grills for a fun summer sweepstakes! 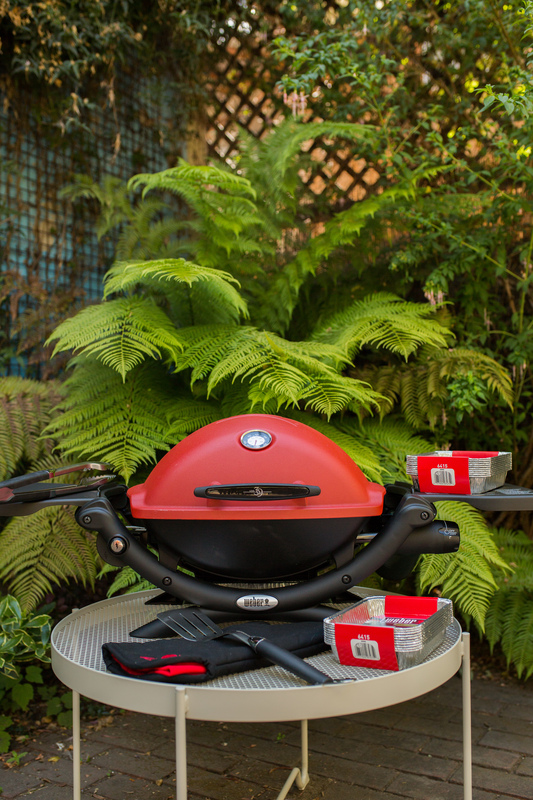 Visit line39bbq.com or text BBQ to 797979 for your chance to win a Weber® Q 1200 portable gas grill for all your outdoor adventures and backyard barbecues. 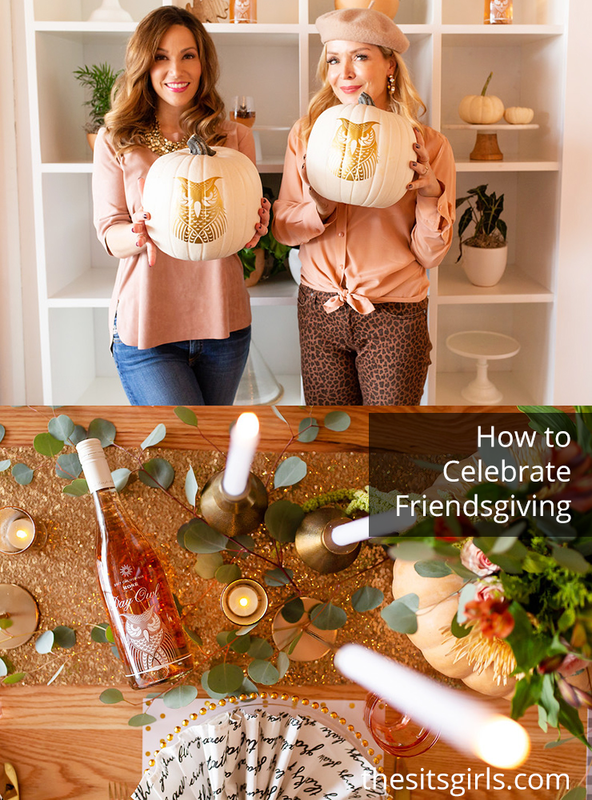 See line39wines.com for official rules and look for displays in store. 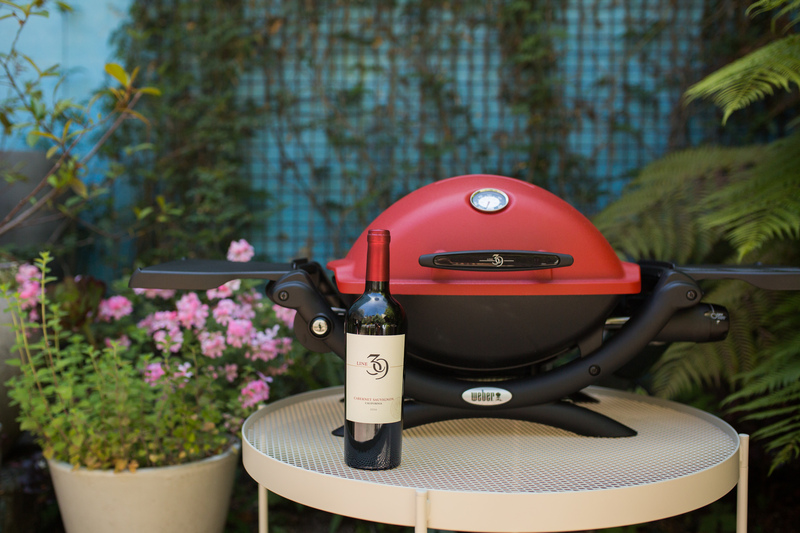 Forget the traditional barbecue grill, this pretty little thing can go with you anywhere! Pop it in the car and take it camping or tailgating, and it also comes in fun colors like purple or hunter green! The cast aluminum lid and body, along with folding side tables, make it easy to move the grill wherever you need it, while the porcelain-enameled, cast-iron cooking grates distribute heat evenly and make cleanup a breeze. 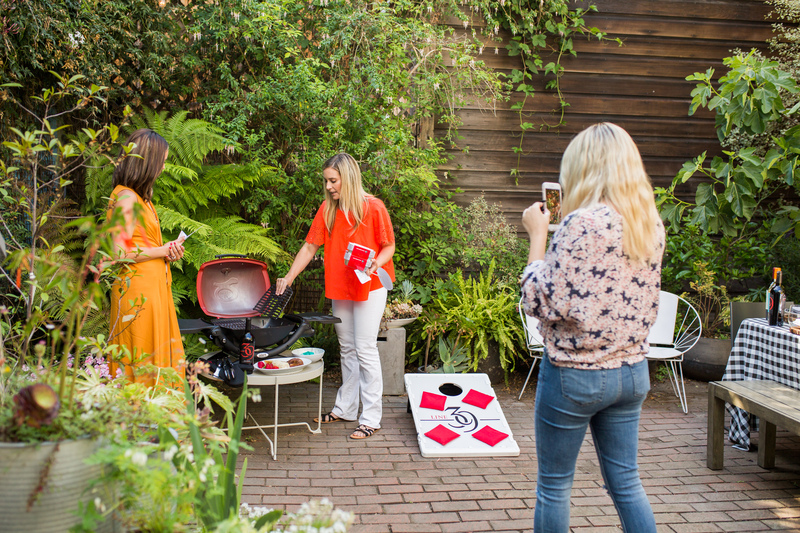 Now that you have the barbecue situation under control, it is time to talk about the final two key components: wine and food. Line 39 Cabernet Sauvignon, Chardonnay, Sauvignon Blanc, and the Excursion Red Blend are the perfect wines to serve your guests this Summer. 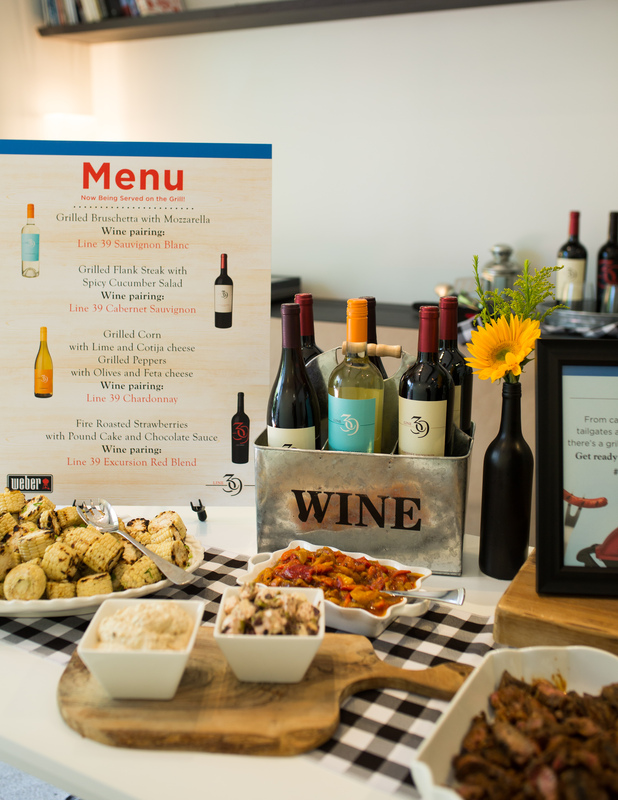 At the Line 39 live event, each wine was paired with food. 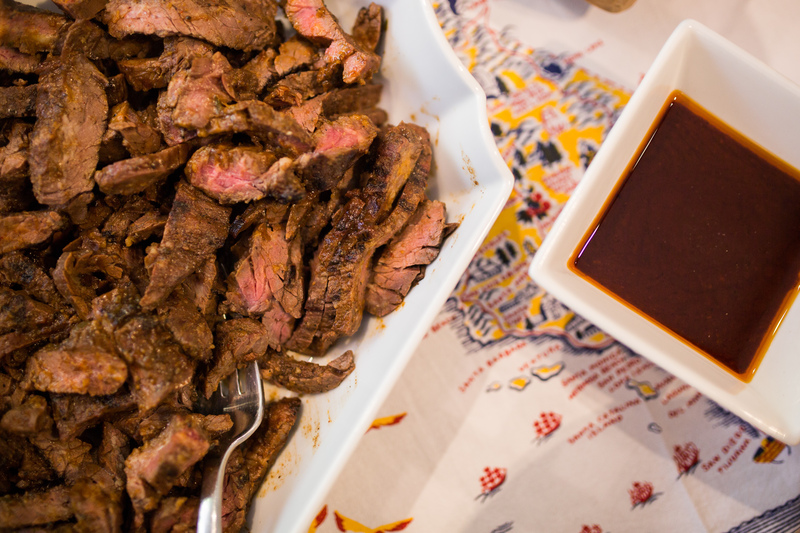 The rich ruby red Cabernet Sauvignon brought the smokiness out of a grilled flank steak and spicy cucumber salad with its flavors of currant, ripe plum and blackberry. 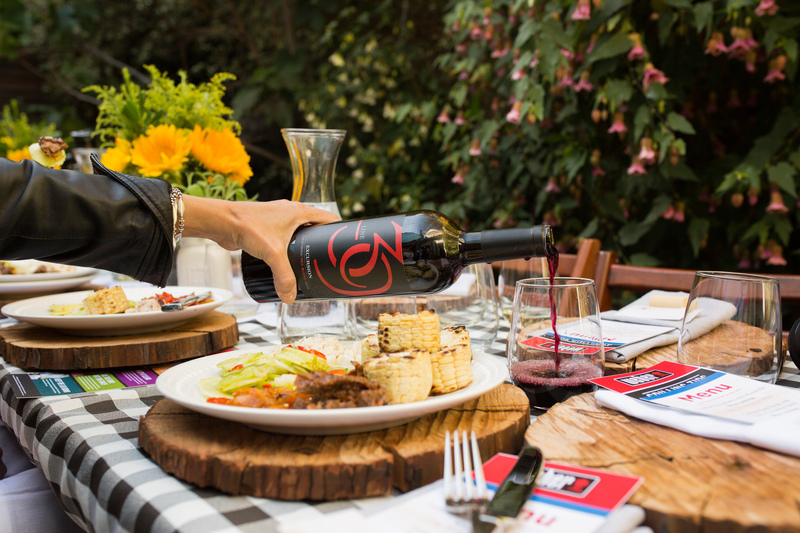 The Excursion Red Blend — a proprietary blend that is fruity, spicy and sweet — was perfect for the grilled strawberries, pound cake, and chocolate sauce dessert. It was such an easy and creative way to see how grilled foods could be more than just hotdogs and hamburgers! The poundcake with grilled strawberries and chocolate topped with cream was absolutely AMAZING with the Line 39 Excursion Red Blend. The bittersweet chocolate sauce was the perfect complement to bring out the chocolate notes in the wine. The perfect party always has the perfect tablescape. Summer is a time to enjoy the outdoors, and to loosen up the traditional design reigns. 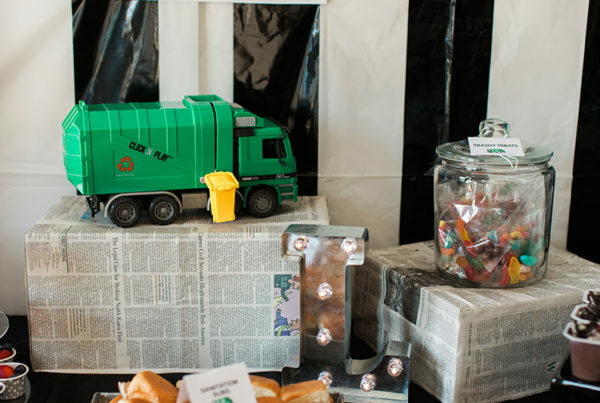 Your table design should follow suit! 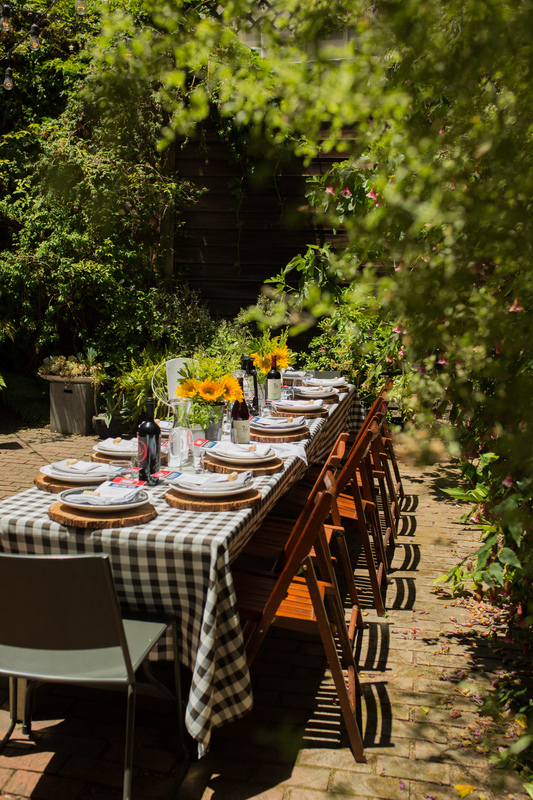 We used a classic black and white gingham table cloth, and paired it with cool vintage tea towels! For the place settings, we used sliced logs as chargers and topped them with crisp white plates. The floral arrangements can be natural and organic — why not pick them from your own backyard? 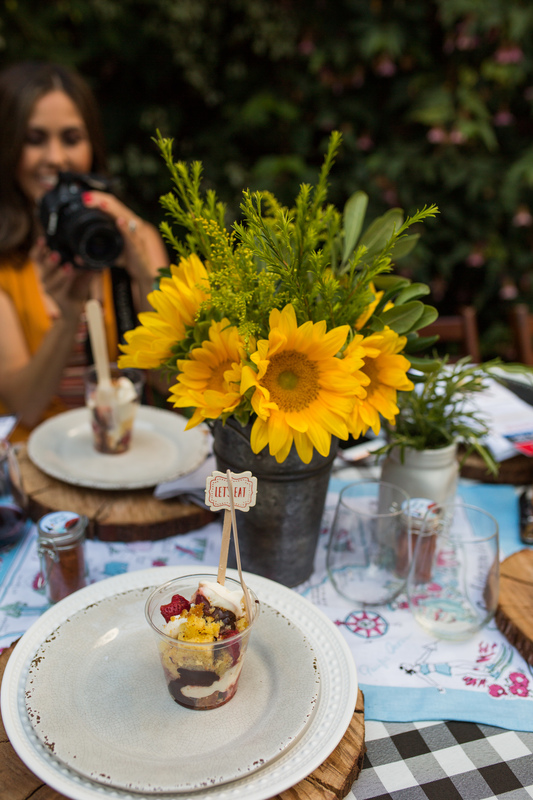 Sunflowers scream summer, and abundant greenery make them feel like they were just picked in a meadow. Guests should feel comfortable at the table, the more comfortable they are, the longer they will stay! 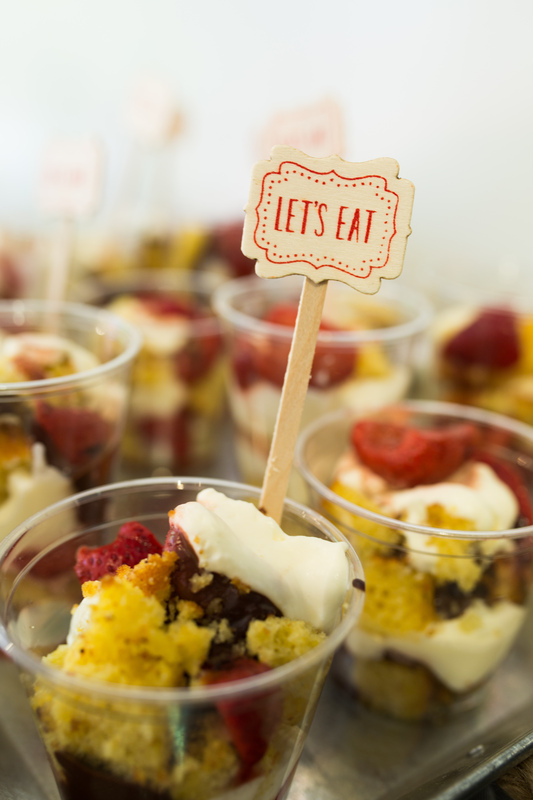 We always love to give a little take away to the guests. 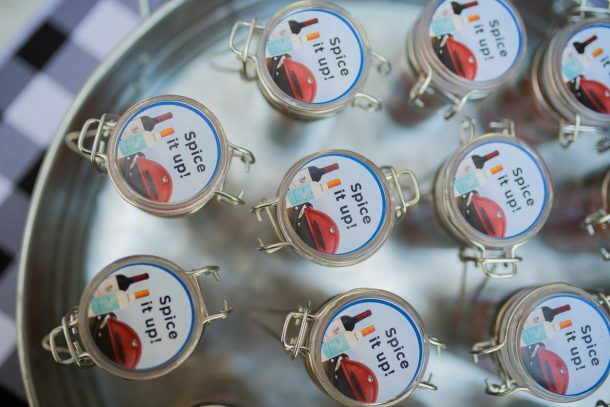 The custom made spice rub is a fun way for them to continue the party at home. 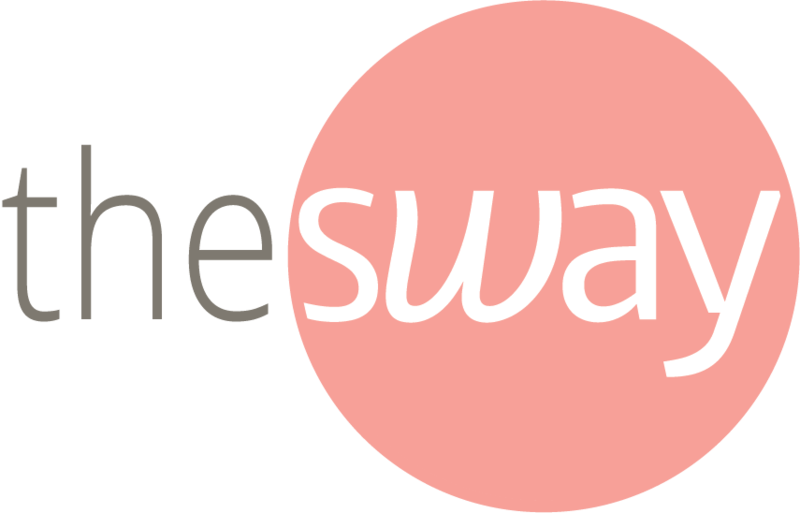 If you are planning a backyard bash, don’t forget to check out line39wines.com for recipe inspiration. You can plan your grilled menu, as well as the perfect wine to go with each dish. 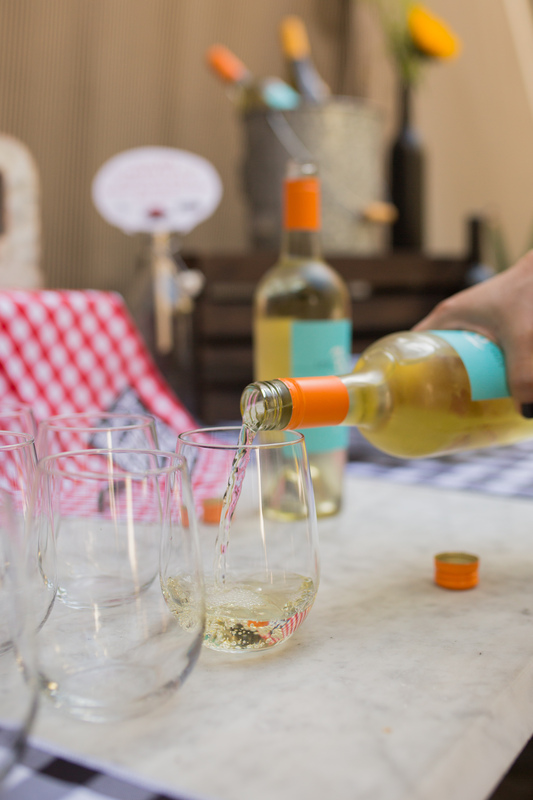 Break out from the norm this season and Find Your Summer with Line 39 wines! This is a sponsored post written by me on behalf of Line 39 Wine. Photos by Kim Baile. Your ideas are amazing. I love to enjoy wine and eat BBQ in the garden on the weekend. What a comfortable day with family and friends. Mmm… that corn looks delicious, Leah. Yery beautiful photos!